Energy companies hid behind hedges to keep prices high. Now the hedges have gone, what's their excuse? 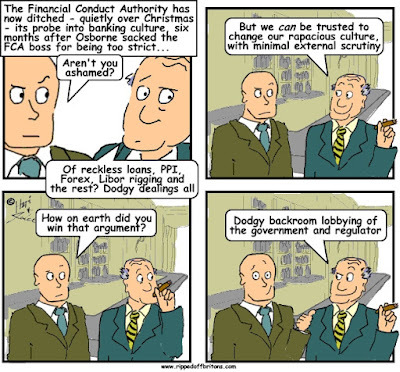 Regulators in Britain, including OFGEM (energy companies) and the FCA (financial companies), are powerless to stop many rip-offs because Parliament has made them that way. Regulators have about as much right to stop bad behaviour as a cop has to pull you over for doing 29 mph in a 30 mph zone. You'd need to be shooting at pedestrians with one hand, leaving just your other hand on the steering wheel, for them to do that. Even then, if a British regulator was prosecuting, you wouldn't be done for the civilian casualties but would get a £100 fine for driving while distracted (by shooting at people) as if you were using a mobile phone. Energy companies, for example, have traditionally hidden behind hedges to carry out their mischief. These are not the leafy hedges prized by small children with catapults. The hedges the energy companies lurk behind are financial. So what are these financial hedges about? There are legitimate reasons to take shelter behind a financial hedge. For example, the average refrigerator contains 123 pounds of steel. When a fridge manufacturer publishes a catalogue of prices for the next year, it wants to be sure the cost of the steel it uses doesn't shoot up leaving it making losses on the fridges it sells (or having to randomly hike their prices). The fridge maker can hedge this risk by contracting to buy all the steel up front, but only to be delivered and paid for at various times in the future during the year (a "futures contract"). The steel can be delivered to the fridge factory monthly, just in time for it to be fashioned into that month's quota of fridges. As a result of the hedging the fridge manufacturer won't suffer if the actual price of steel goes up, but neither will it benefit if the actual price of the steel goes down. It will just pay the price it agreed when it signed up to the futures contract hedge. Energy companies, who generate and sell electricity and gas to households and industry, can also 'hedge' their purchases of the fuels they use: oil; gas; coal; uranium. The primary reason for the fall in [wholesale] prices is the exceptionally mild winter we have had" [i.e. the winter of 2013-14]. Low prices caused by the exceptionally mild winter in 2013-14? They never for a moment thought the price would still be low 18 months later, blowing away their 18 month deep smokescreen and ripping off all the 18 veils they were prancing behind. If you bought the futures contract in 2013 it would have cost around US$95. If you bought the same contract in mid 2014 it would have cost about US$100. From mid 2014 the price crashed. In January 2015 the price was down to US$60. 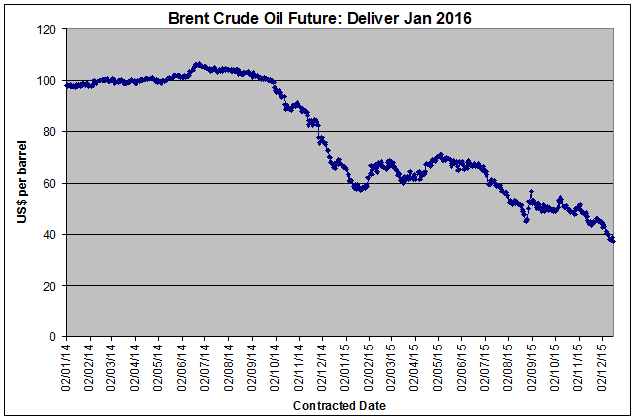 By the middle of 2015 this futures contract for delivery of oil in January 2016 was down to US$50. For the remainder of 2015 the price continued to fall towards US$40. 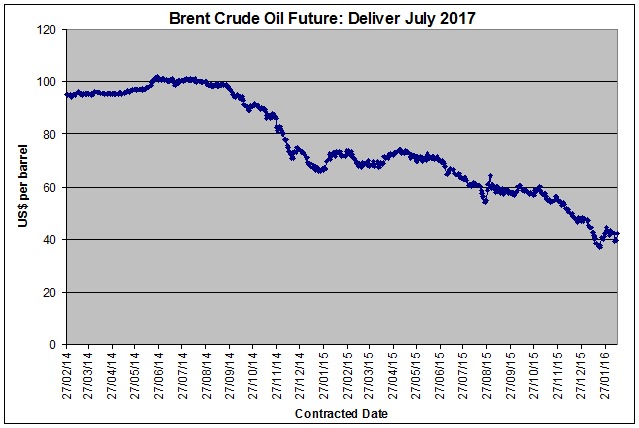 The next graph shows the price of futures contracts for delivery of oil in July 2017. With prices so low, the energy companies should be filling their boots with oil futures for as far into the future as possible. They should be promising households and employers much lower energy bills for at least 18 months. Sadly, past experience shows when oil prices go up households and employers will pay more pretty quickly. Oil prices will go back up. The price can be moved on the whim of a small group of men in countries round the World not subject to shareholders nor democracy nor supply nor demand. Just as energy companies claim to have been stuck with high prices for 18 months after prices crashed, they should also be stuck with low prices for 18 months after the oil price rebounds. 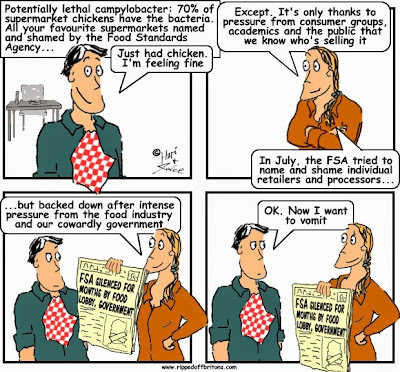 "Power giants have won a secret battle to hide the scale of the profits they are making by refusing to cut prices. Money Mail can reveal that last April the energy watchdog was bullied into ditching data that show whether households are getting a good deal. 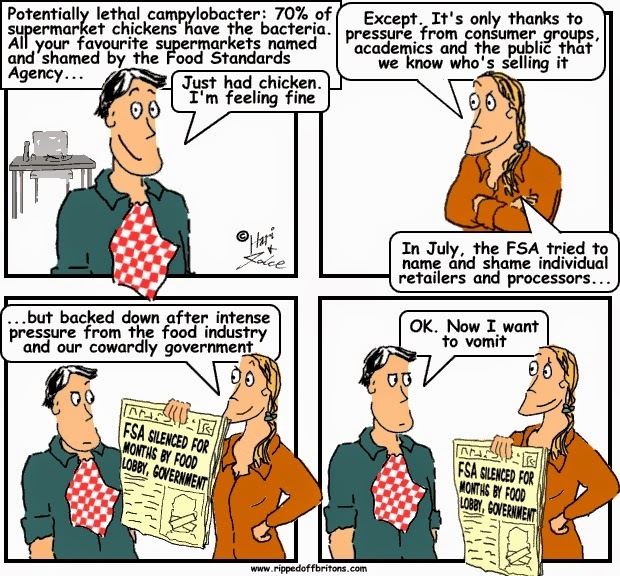 These vital figures used to be published monthly. They showed the difference between what power firms were paying [wholesale] to supply energy to your home and what they were charging you on your bill." Dear Dermot, OFGEM CEO, responded to the Mail's allegation saying it's not true any secret deal was done. Dermot completely avoided the question of why OFGEM stopped publishing these figures. History shows that when oil prices go up consumer energy prices go up straight away. But when oil prices go down, even when they collapse, consumer energy prices just trickle down. In February 2016, following the oil price crash 18 months earlier, energy companies reduced prices by a puny 5%. Whichever way oil goes the energy companies continue business as usual, barely able to stifle their chuckles. They are confident that those who can do something won't, and those who want to do something can't. Which leaves poor old OFGEM standing impotently by looking to British consumers very much like buffoons.